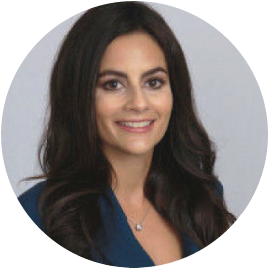 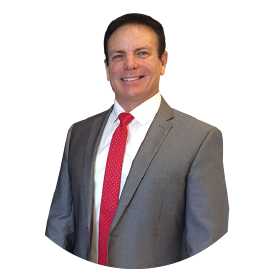 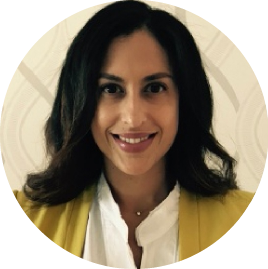 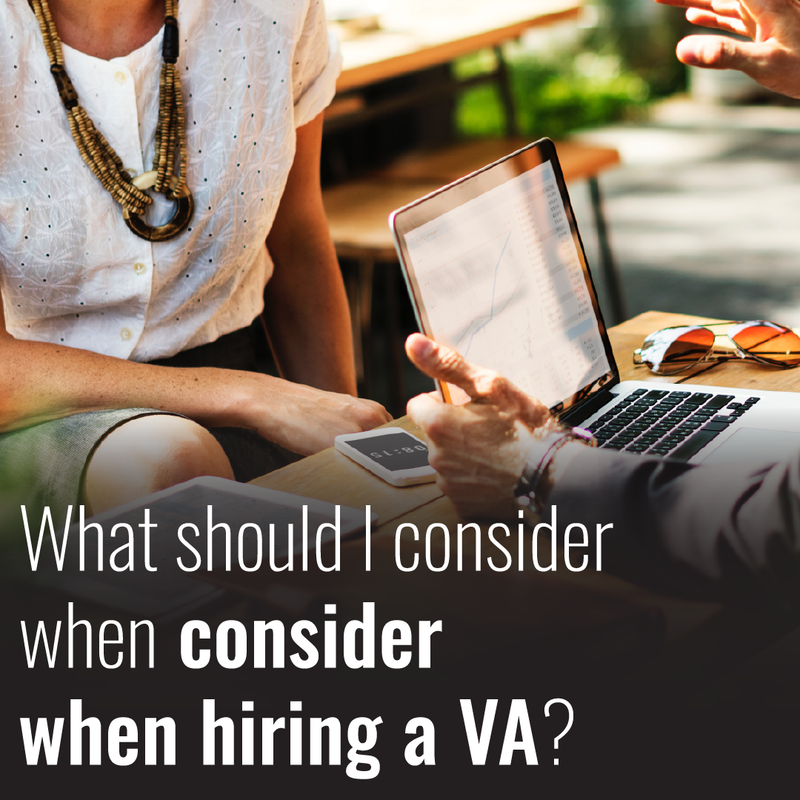 What should I consider when hiring a VA? 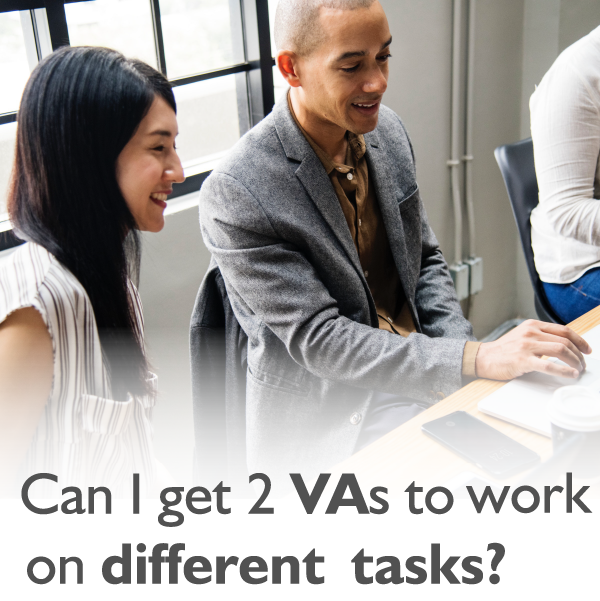 Can I get 2 VAs to work on different tasks? 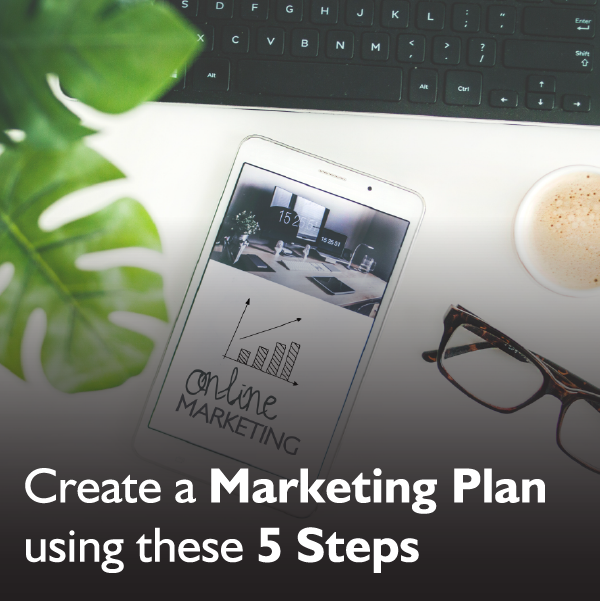 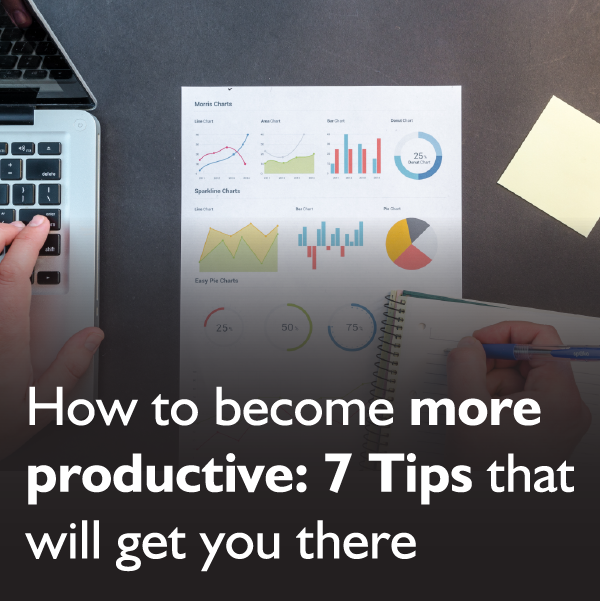 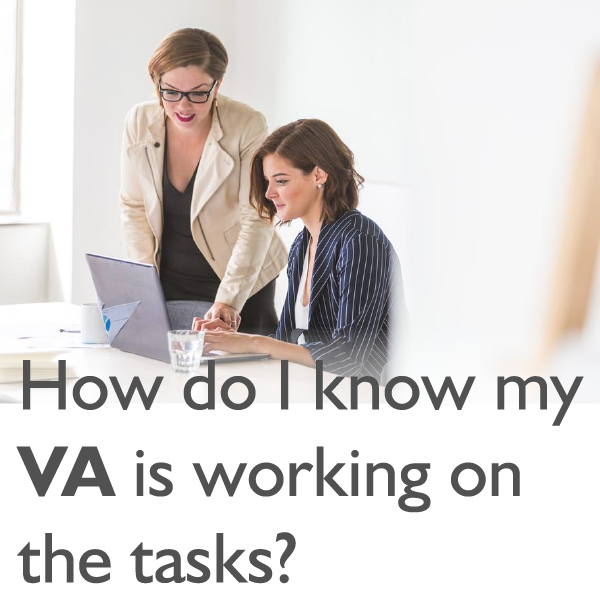 How do I know my VA is working on the tasks? 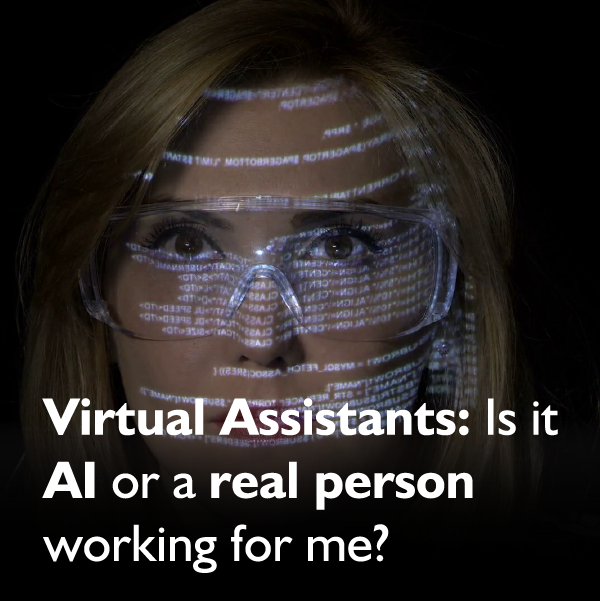 Virtual Assistants: Is it AI or a real person working for me? 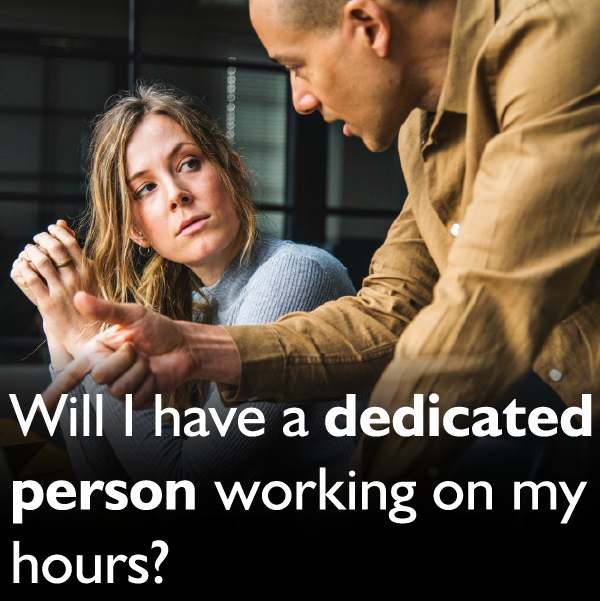 Will I have a dedicated person working on my hours? 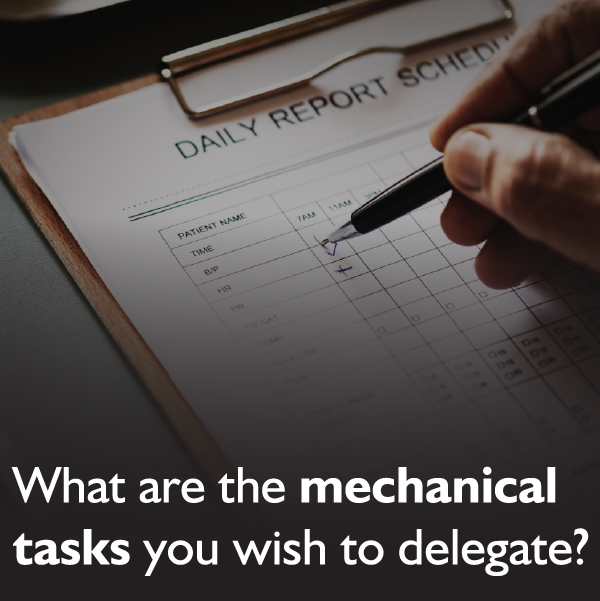 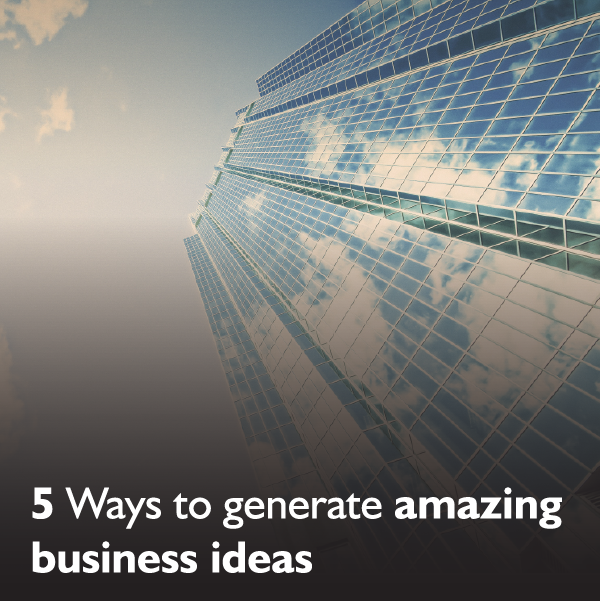 What are the mechanical tasks you wish to delegate? 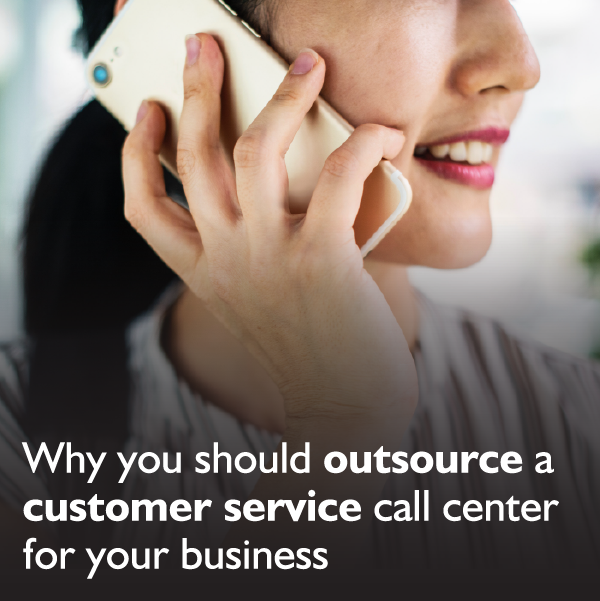 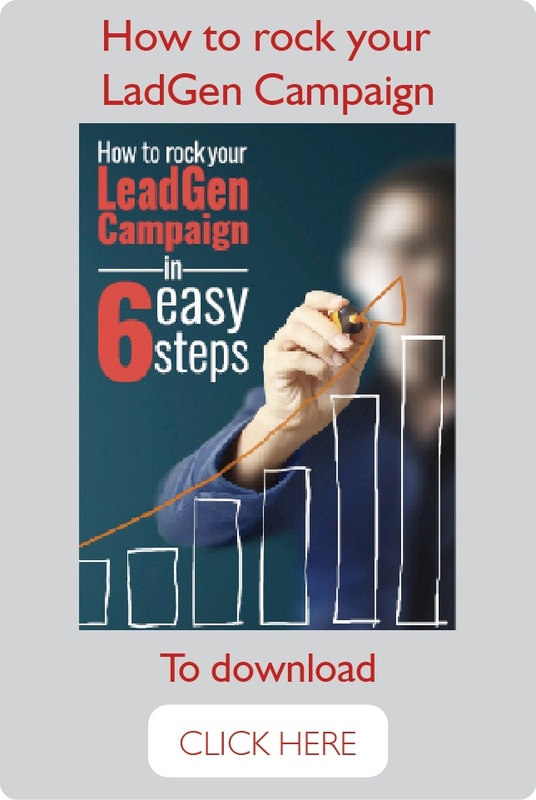 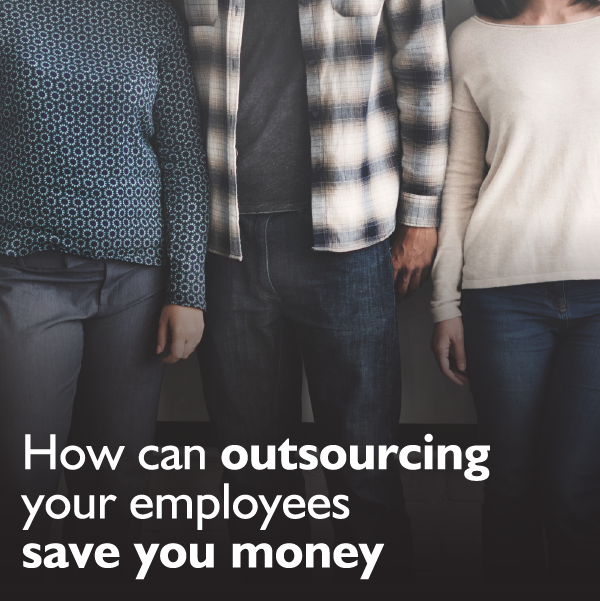 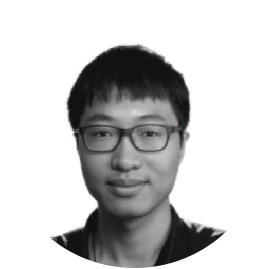 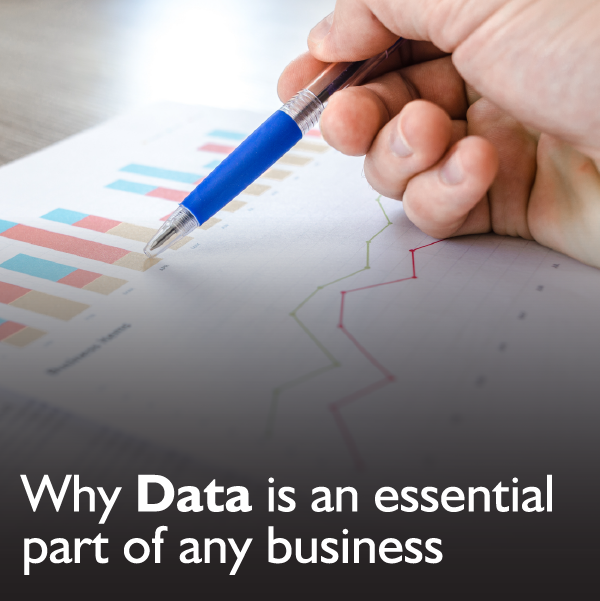 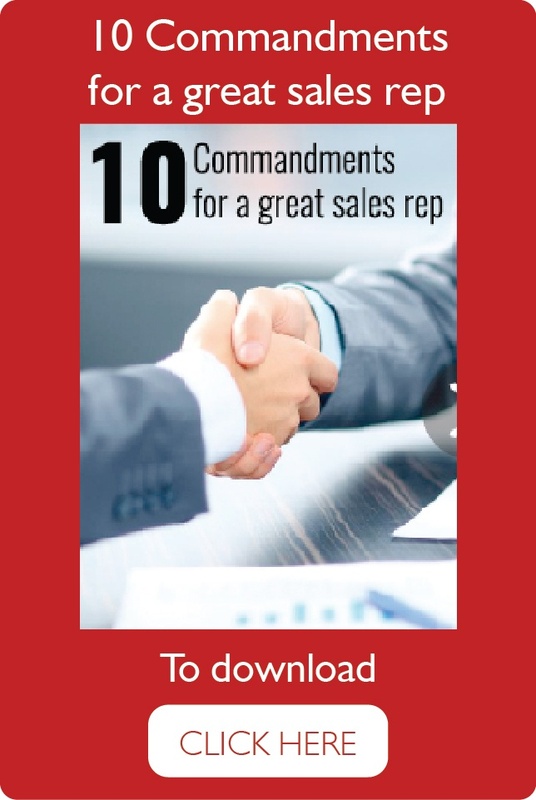 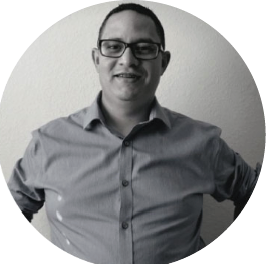 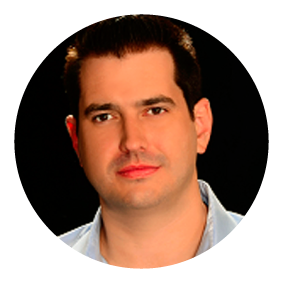 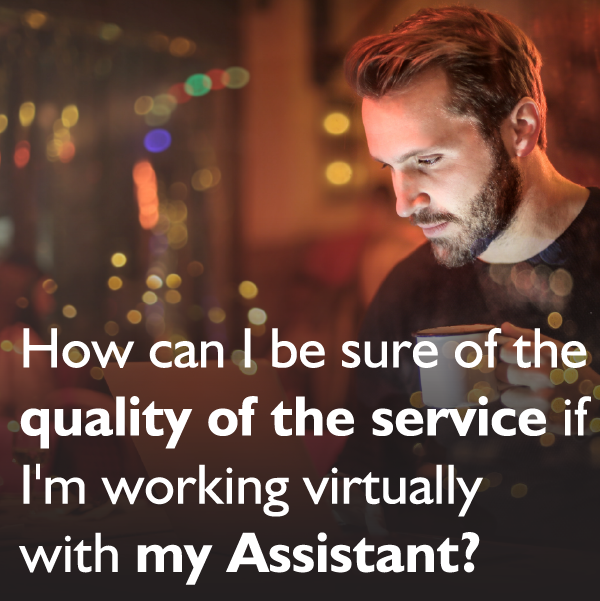 How can I be sure of the quality of the service if I'm working virtually with my assistant? 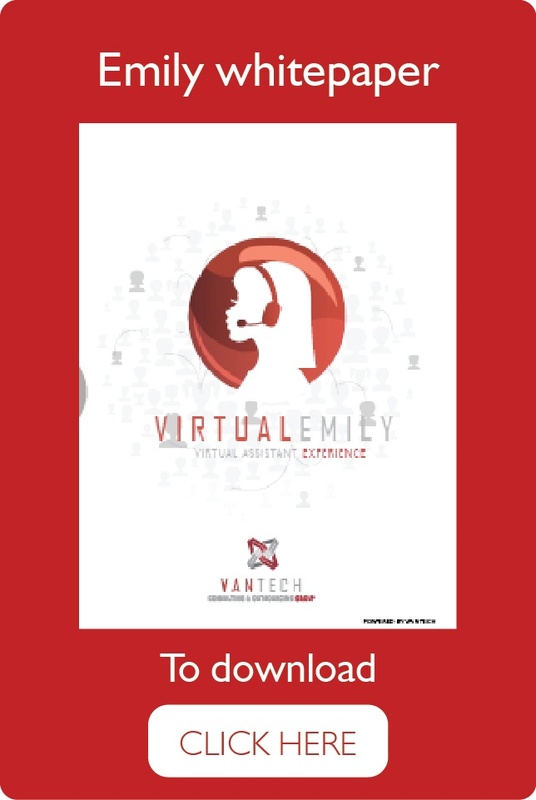 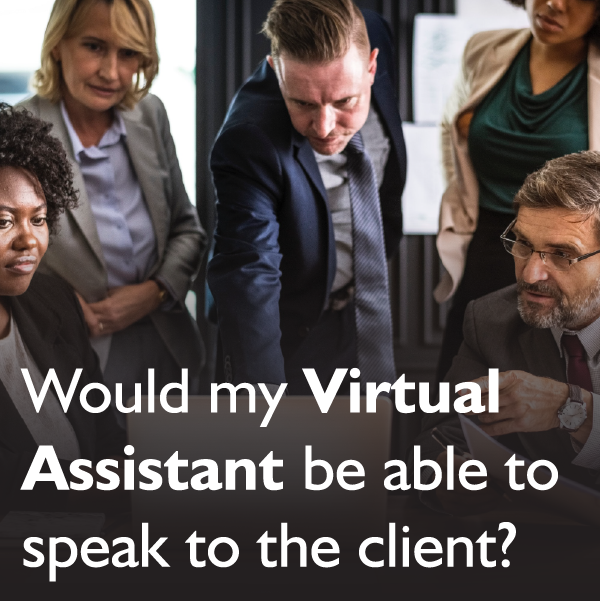 Would my Virtual Assistant be able to speak to the client? 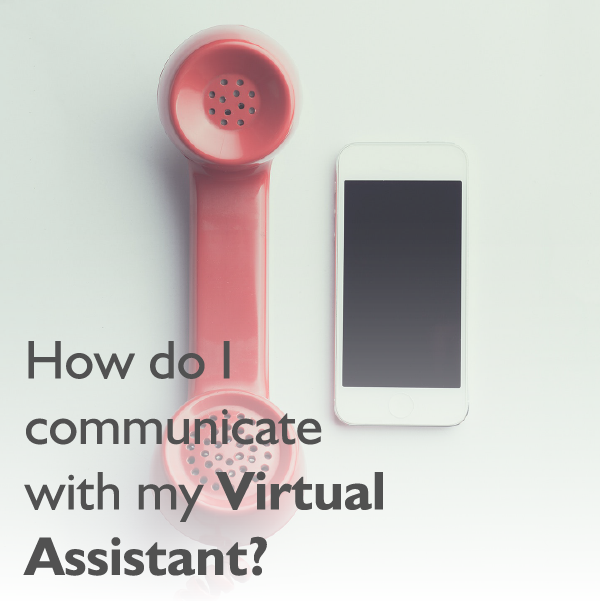 How do I communicate with my Virtual Assistant? 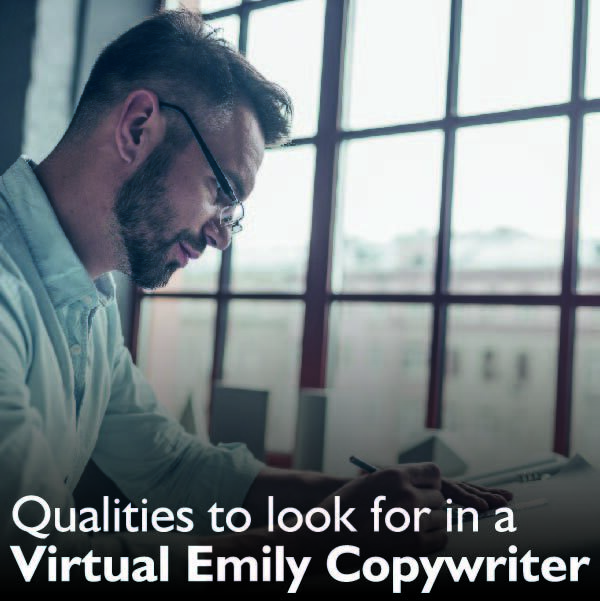 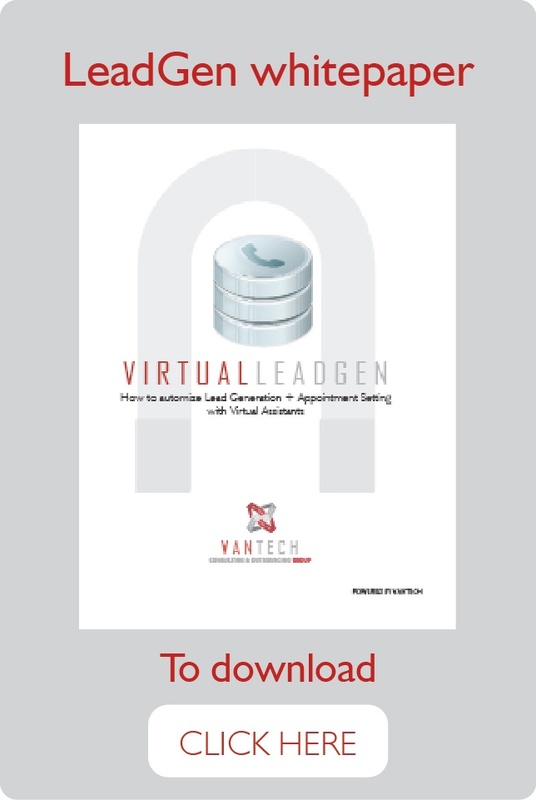 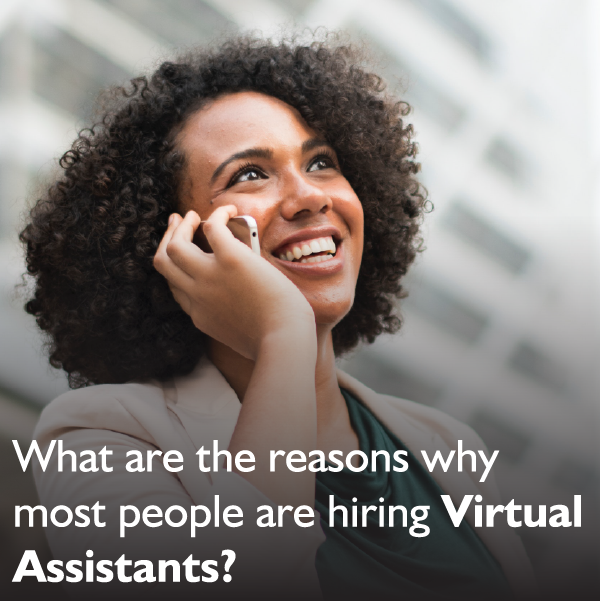 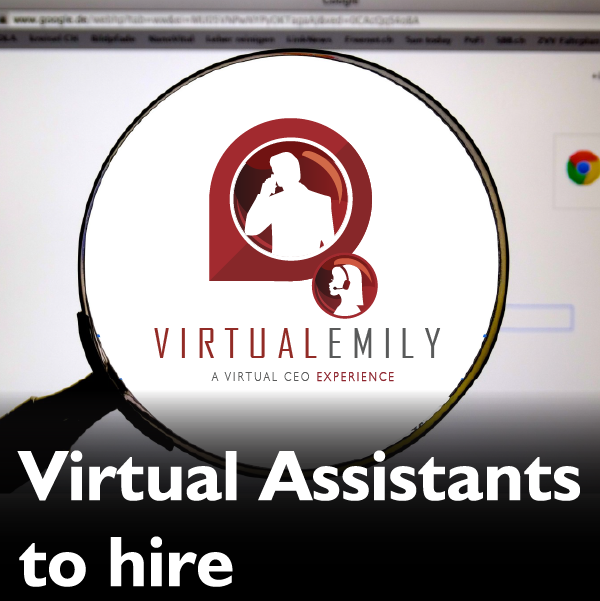 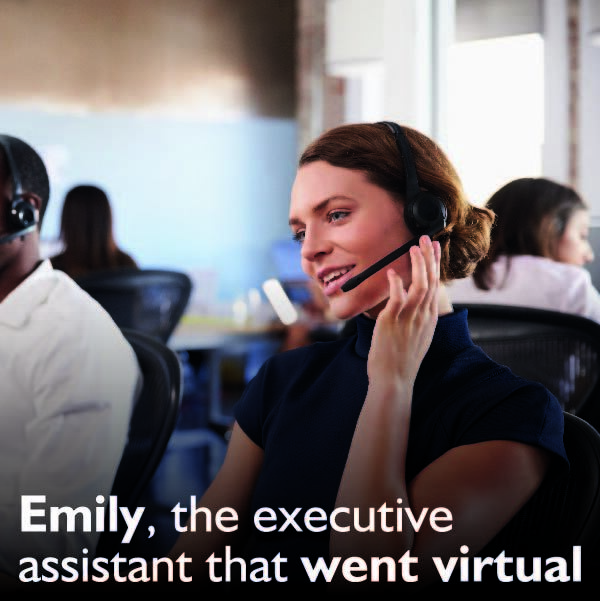 What are the reasons why people are hiring Virtual Assistants?